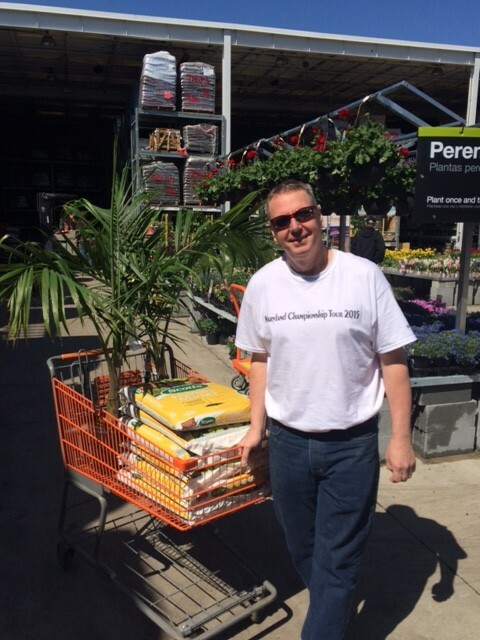 Hubster and I took a much needed trip to Home Depot…it was important because this year the vegetable garden cannot be the disappointment that it was last year. Hubster chooses his manure carefully. The palms are a much needed dose of summer for the deck. I know better than to come between a man and his &#!% manure. The future for the tomatoes looks promising. The winter has been declared officially over (by me anyway). 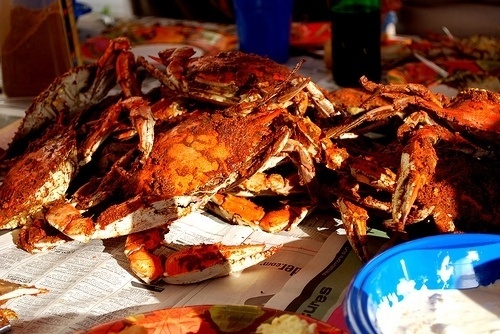 We ate in the sunroom on Sunday…our first hot steamed crabs of the season. I actually felt like it was summer…if only in my mind. The crabs were delicious. A very short post today…report card comments were just completed and my creative writing skills with leading positive statement are shot for the week. 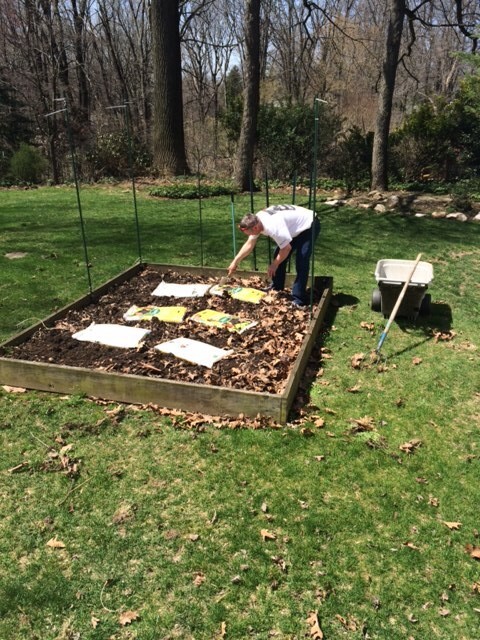 This entry was posted in At Home, Garden, Uncategorized and tagged garden, manure. Those crabs looks positively delish!! Good luck on your veggie garden. Have a great weekend, Beemie. 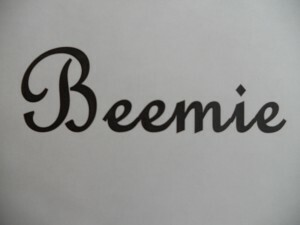 Beemie.. I tagged you on my post today! HAHAHAHAHAHA!!! A comment, you no doubt need, while doing report cards!!! A man and his manure…..a love story! 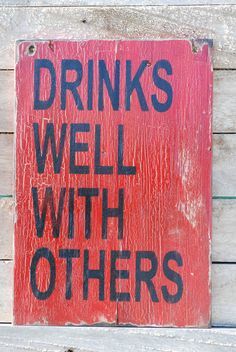 Now I am laughing…I think the Hubster will chuckle also… Report cards are finished, beverages will still be poured, don’t want to let anyone down.